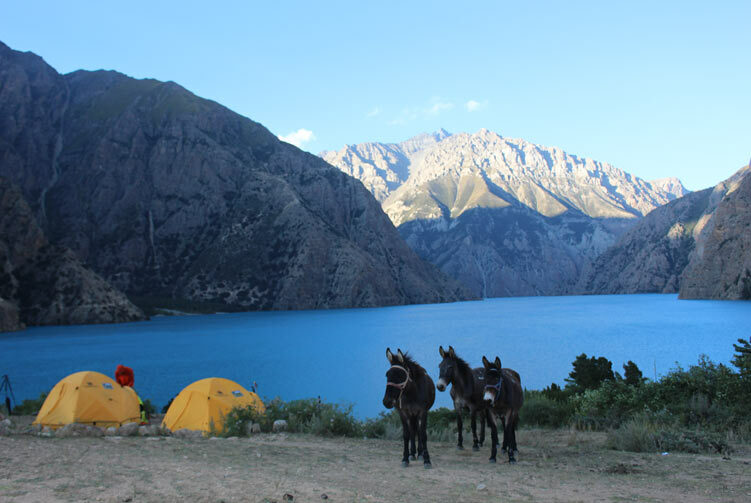 Experience Lively Local Culture, Charming Turquoise Lake of Phoksundo and Snow-Capped Himalayan Peaks. The Lower Dolpo Trek is a more moderate trek through Dolpo with its maximum elevation at the Numa La (5238m). It is still high and remote, though. 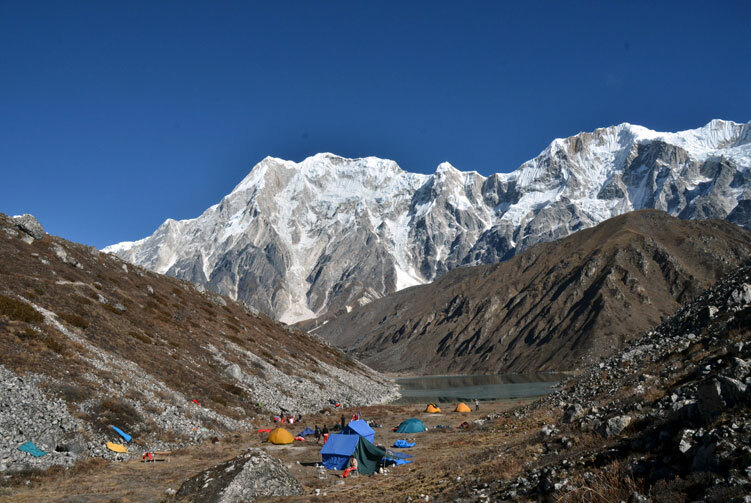 The main attractions are the lively local culture, the charming turquoise lake of Phoksundo (the deepest lake of Nepal) and the snow-capped Himalayan peaks. The locals believe that the lake is the manifestation of a popular female deity, Tara. 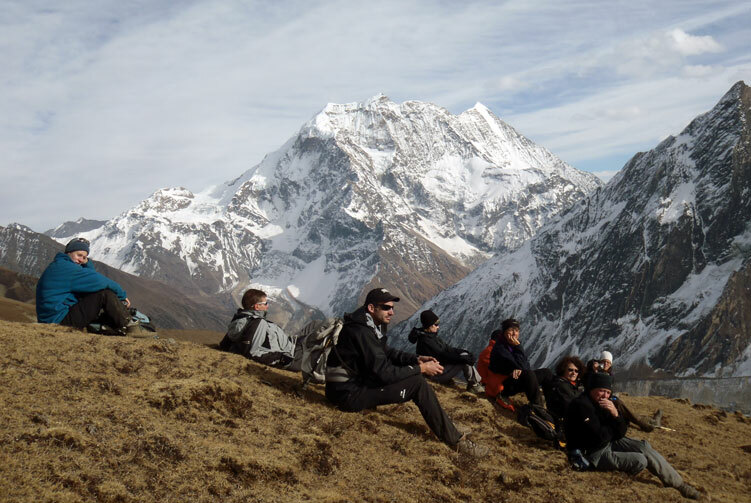 After your arrival in Kathmandu, you will enjoy a historical and cultural tour of the Kathmandu valley and its monuments while we obtain the special permits for the Lower Dolpo Trek. Then we take our flight to Jhupal via Nepalgunj. 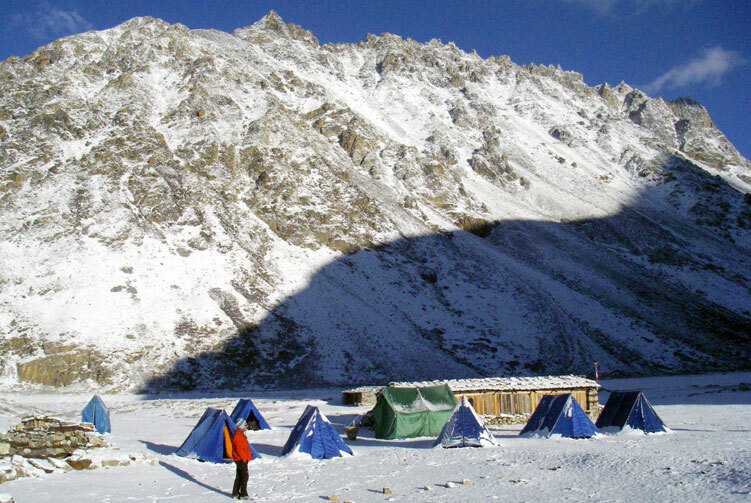 The Lower Dolpo Trek is meant for real adventurers wishing for an off-the-beaten-track experience. 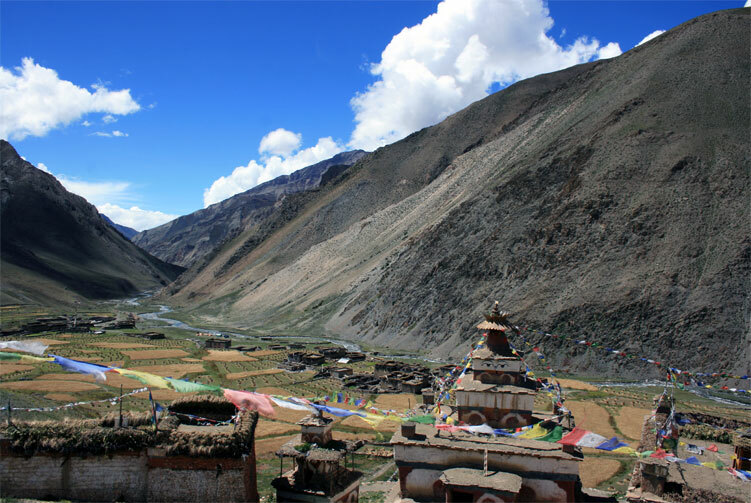 The trek passes through Shey-Phoksundo National Park, with spectacular mountain scenery, Buddhist monasteries and yak caravans. 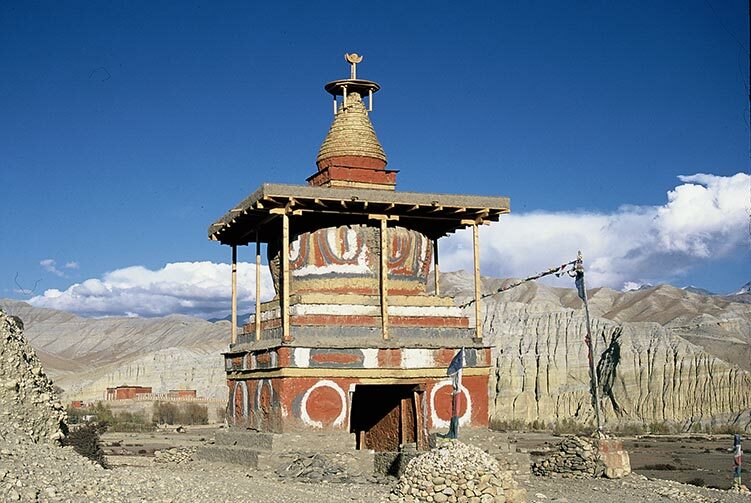 Our trek takes us through a wooded area, then through rugged canyons in the barren plateau near the border with Tibet. Experience the high altitude tundra and rocks and the microclimate of Lower Dolpo and Phoksundo, with the cold air of the glaciers of Kanjiroba.